Celebrating Earth Day? 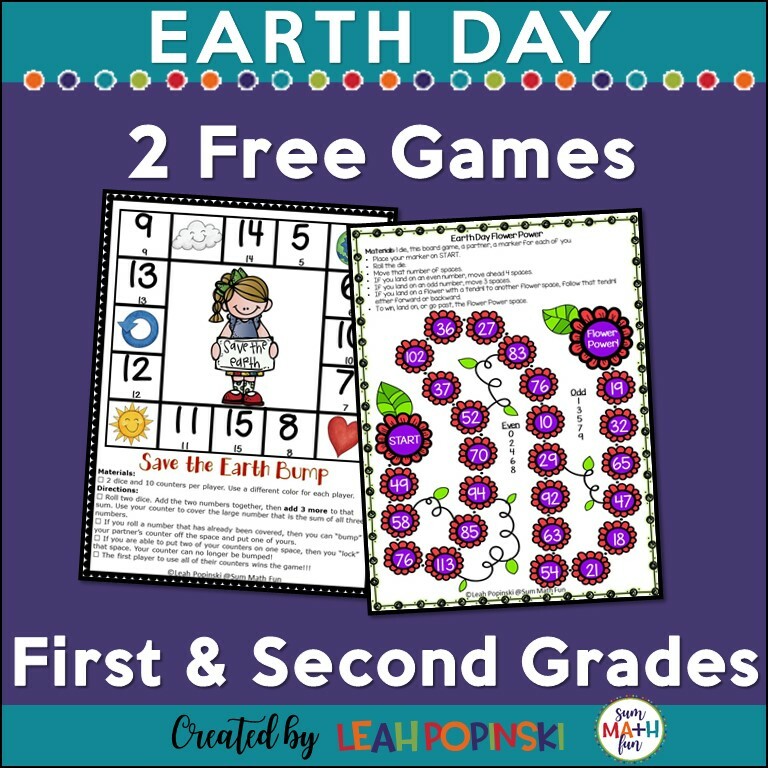 These two Earth Day Packets will get the job done with NO PREP from you! 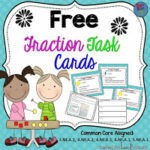 The packet for first and second grade requires your students to use and practice their addition and subtraction facts as they play a bump game. The other free game in the primary packet is a game board for reviewing even and odd 2-digit numbers. 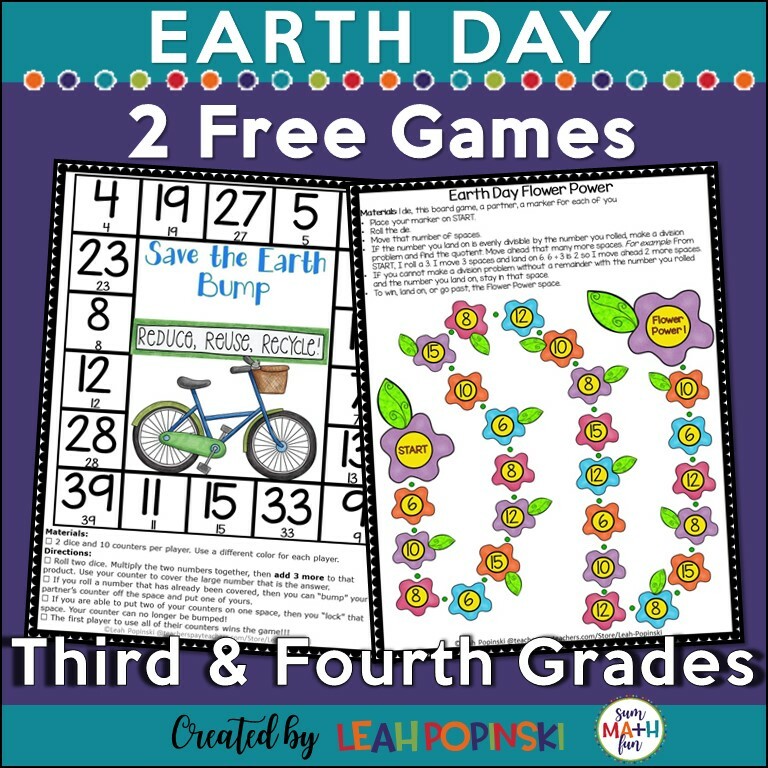 The Earth Day Packet for third and fourth grades requires your students to practice and use their multiplication and division skills to get to the Flower Power Home. ❤️ Fun and learning while celebrating Earth Day! 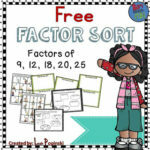 ⭐ You can download these freebies from the Sum Math Fun Free Resource Library HERE! « Staff Candy Bar Awards? OH YEAH!